What a story. What a community and hospice house. This is one of those stories that just “gets you” right there. 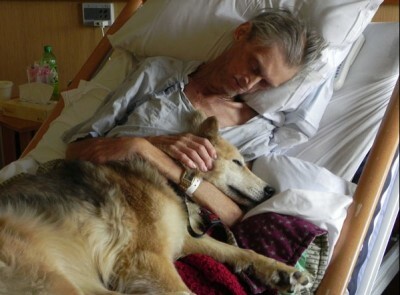 This is the story of a dying homeless man and his final wish — to be reunited with his dog Yurtie — and the people who made that wish come true. Thanks to KCRG for such a heartwarming account of what happened and for all the terrific photos. Readers remember stories like these.